Dr. Cynthia Sachs believes in the importance of each patient’s oral health, and has invested in the latest techniques and technology to make your dental experience as comfortable as possible. Dr. Sachs believes in spending time with each patient, listening to their concerns, and prides herself on care and attention to detail for which her office is known. The staff of SACHS DENTAL pledges to provide excellent care in a compassionate environment. Let us put a sparkle in your smile! Dr. Sachs received her bachelor’s degree in Dental Hygiene from Loyola University in 1981 and her dental degree from Loyola University in Chicago in 1990. After several years working as an associate and then a partner with Dr. Charles Ekstrom in Rockford, she took over the practice in 2000. Dr. Sachs has attended continuing education classes every year since 1978. She has completed hundreds of hours in every phase of dentistry. As a member of her local dental society, she has volunteered on the New Dentist Committee and served two terms as a delegate at the Illinois State Dental Society. She served as the 2014 President of the Winnebago Dental Society. Dr. Sachs has a son who keeps her very active. She enjoys golfing, volunteering at school functions, spending time with family, and playing cards. Dr. Sachs has a love of art, as seen in her office décor, which led her to pursue the art of dentistry. 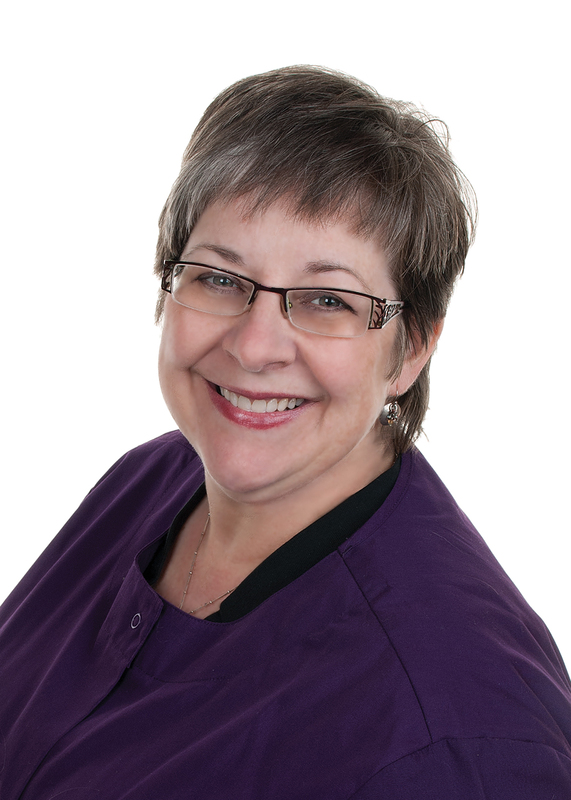 Rockford Dentist, Dr. Cynthia M Sachs is dedicated to General & Cosmetic Dentistry with services including Dental Exams, Dental Makeovers, Teeth Whitening, Veneers, Crowns, X-rays, Fluoride, Cleanings, & more.